Fountain News has lost its licence to sell alcohol after police called for it to be reviewed. 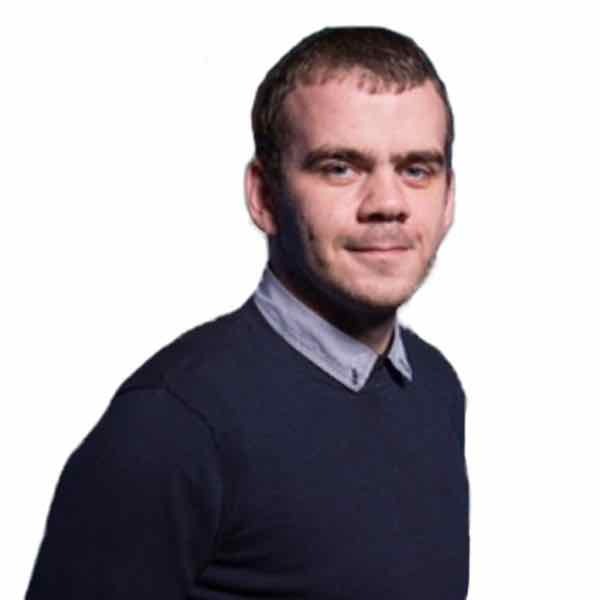 A newsagent in Edinburgh has been stripped of its licence to sell alcohol after councillors heard drugs were being hidden in a tuna tin and inside a crisp display stand. 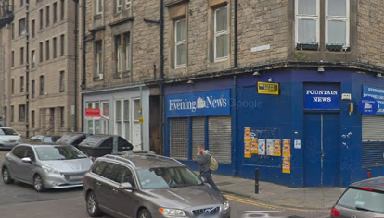 The Edinburgh Licensing Board were also told staff at Fountain News, on Dundee Street, had deleted CCTV footage of alcohol being sold to girls under the age of 18. The store's premises licence was revoked after police called for it to be reviewed. The force highlighted an incident in December 2017, when officers raided the shop with a misuse of drugs warrant. Controlled drugs were found stashed in a crisp display stand, in an empty bottle and in a small tuna tin. A significant amount of cash was also seized during the raid. In February 2019, the licence-holder's son, Umar Afzal, was jailed for 11 months for selling cannabis from the shop. In May 2018, two females under the age of 18 entered the store and purchased alcohol unchallenged for identification by staff. This led to the mum of one of the girls phoning the police. Officers investigating the incident discovered that CCTV footage of the incident had been deleted "with no explanation". Sergeant John Young from Edinburgh division's licensing department said : "Given the repeated and serious nature of the offences that has demonstrated a complete disregard for the licensing objectives combined with an apparent collusion by family members and lack of personal responsibility, I would press that the licensing board takes such steps as necessary." Alistair Macdonald, representing Fountain News, told the board that the family had been running the shop for 15 years and that their had been no other issues. He also stressed that no alcohol had been purchased after 10pm. He said: "Our clients are not drug dealers. However, I have explained to them, what goes on in your shop goes on in your shop. "They feel very badly let down by their son. "They are very angry with Umar for what he has done to the family - but he is their son. "If they gave him benefit of the doubt, if they didn't watch him in the same way they would have watched an independent member of staff, it was possibly because he was their son. "If he had been a member of staff, he would have been sacked on the spot." Councillors unanimously agreed to revoke the premises licence, meaning alcohol can no longer be sold from the shop. Licensing board convener, Cllr Norman Work, said: "I'm certainly concerned our licensing standards officers went to the premises and they were selling after hours. "Then they go back the next day and they are still selling after hours. I really do find that incredible. "When a mother feels they have to contact the police concerned that their daughter has been sold alcohol, that's something that really concerns me. "We have disorder in the city and sometimes because police believe young people are getting drink. We have to make sure we are answering the mother's concerns."